Great colours and amazing quilt. Fierce skills!! Thank you! I have such an urge to make myself one with their gray and aqua fabrics … ! These are gorgeous. 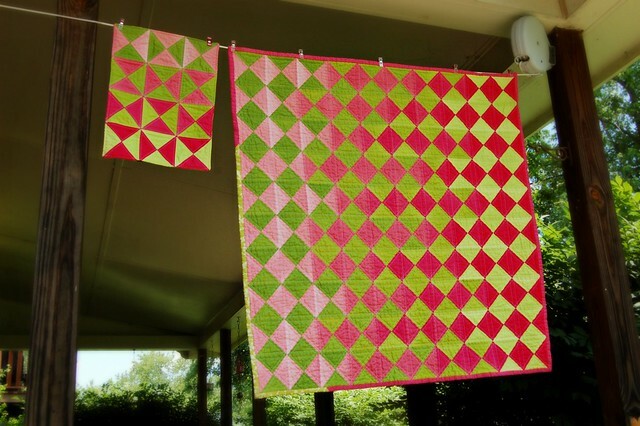 I love two color quilts and the ombré fabric works so well here. Well done you! Thanks! 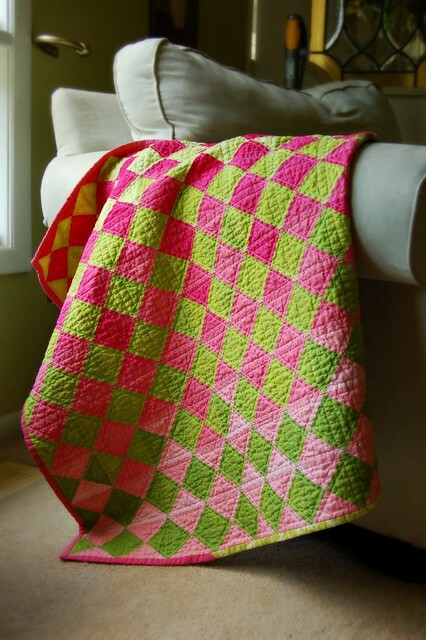 I’m liking solid quilts more and more, and the ombre tones add an interesting twist, I think. This is beautiful! Simply beautiful! I love everything about this quilt! Do you make these to sale? 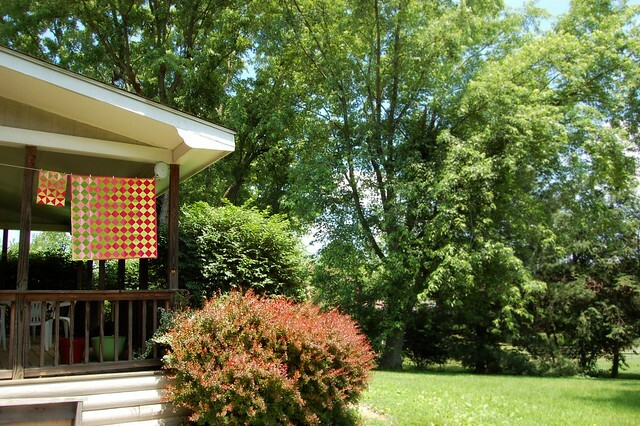 I love quilts… but they cost so much! I would love to have one like this made.